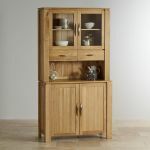 The appeal of solid, natural oak is displayed in this glazed dresser. 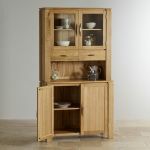 Made on a smaller scale, but still plenty of storage in the glazed shelves above, and cupboard space below. Display your glass and crockery behind the two glazed doors and hide away living room clutter, or keep your dining room linen and table mats in the shelved cupboard at the base. 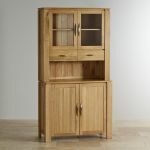 Use this dresser to good effect in your home, as a room divider, or simply as the household’s central hub. 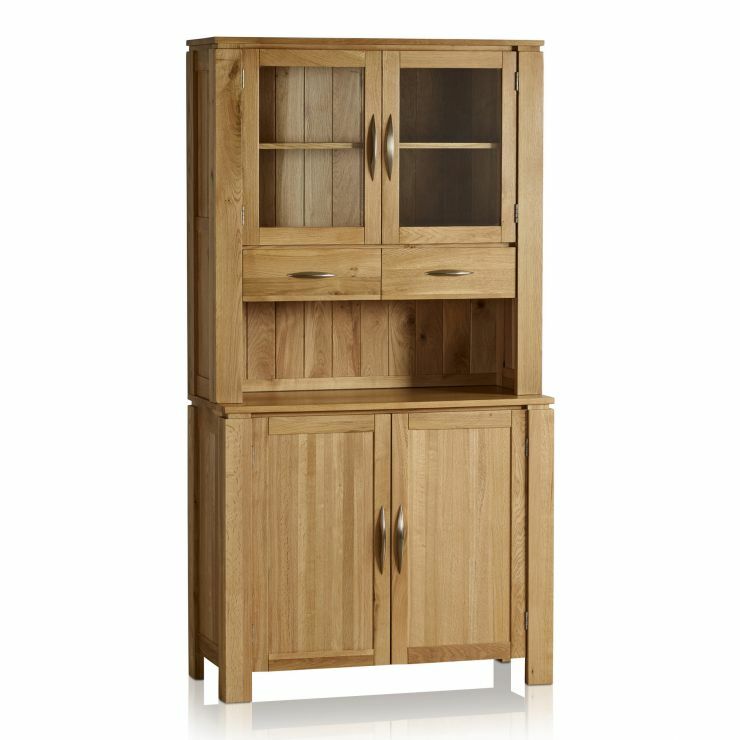 The combination of 100% solid oak and simple, contemporary design means that this piece of furniture will be part of your home for many years.